Tiny Heron Island, thought to be named after its prolific birdlife, is now more of a showcase for turtles. Established as a permanent research station in the 1950s, the popular 18ha coral cay with its fringing reef 72km northeast of Gladstone once housed a turtle soup-canning factory – but is now firmly focused on turtle conservation. The Heron Island Research Station accommodates 120 guests conducting research projects, but most guests will stay in one of the 109 rooms of the four star Voyages Heron Island Resort (www.voyages.com.au), which is geared towards guests keen to enjoy a natural wilderness. 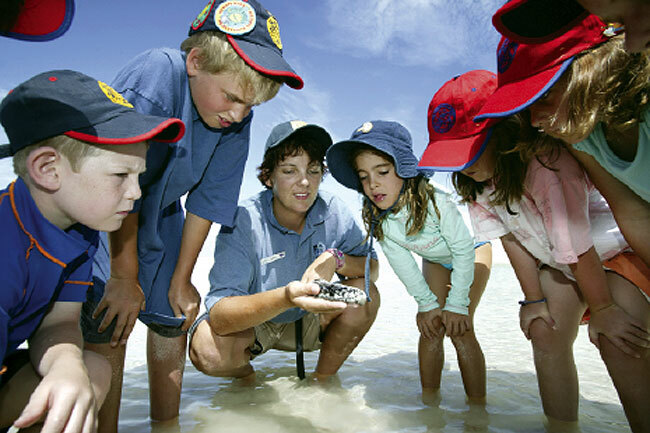 Particularly suited to those with children, the Junior Ranger program teaches about nurturing and enjoying the reef. While the kids are engrossed, the adults are diving on one of the 20 quality sites within easy reach of the resort. 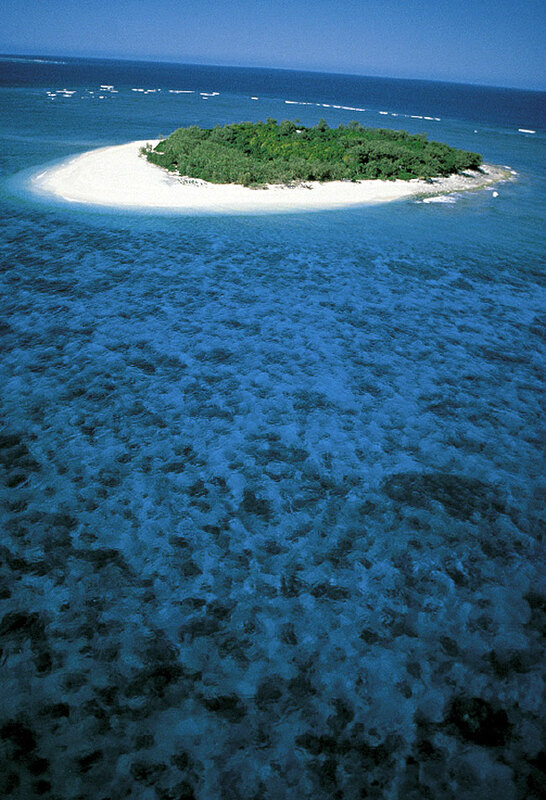 Miniscule Wilson Island (2ha) barely rises above the Coral Sea 15km north of Heron Island. A favourite with AT, you’ll probably see more turtles than humans as intimate Voyages Wilson Island Resort is limited to just 12 adult guests, who camp out in designer tents complete with king size beds and similarly sized hammocks. Voyages’ self-rating system classes Wilson as a Signature Resort: sophisticated elegance with their own unique twist. While meals and tented accommodation are superior quality, five star trappings like 24hr room service are non-existent. However, a resident host and chef are on hand to ensure guests’ absolute comfort. The open-sided Longhouse is the soul of Wilson and guests have free reign to help themselves to drinks and snacks or linger over the backgammon board. Languid days are spent snorkelling or wildlife spotting, and even more laidback evenings are as energetic as stargazing from your hammock. Energetic scuba divers are actively discouraged as there are no tank refill facilities. Getting There: Boat transfers or helicopter from Gladstone to Heron Island. Wilson Island guests then have a further 40min boat transfer to Wilson. Heron Island is a protected habitat for a variety of birds and other wildlife species. Mostly famous for its scuba diving and snorkeling activities, more than 30 dive sites are available here. Swim off the beach and witness a variety of living creatures such as the giant Turtles and colorful fishes.